Imperial College London students from across the globe, including Saudi Arabia and Sudan, come to see the high-tech ecosystem of Israel. 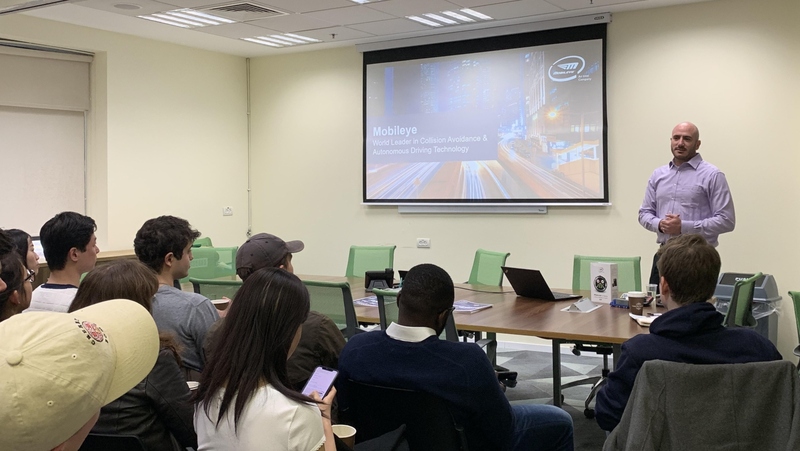 An international group of 52 undergraduate and graduate students from Imperial College London recently spent a week Israel getting acquainted with the local high-tech scene. The students hailed from countries such as Singapore, Hong Kong, France, Ethiopia, Germany, Switzerland, Canada, Cyprus, Denmark and Spain, and are studying business or technology subjects including biomedical engineering, aeronautics, healthcare, economics and management. They attended a Big Data and Digital Health conference organized by mHealth focused on the relationship between Israel and China; and participated in a discussion about British-Israeli scientific cooperation at the residence of British Ambassador to Israel David Quarrey. 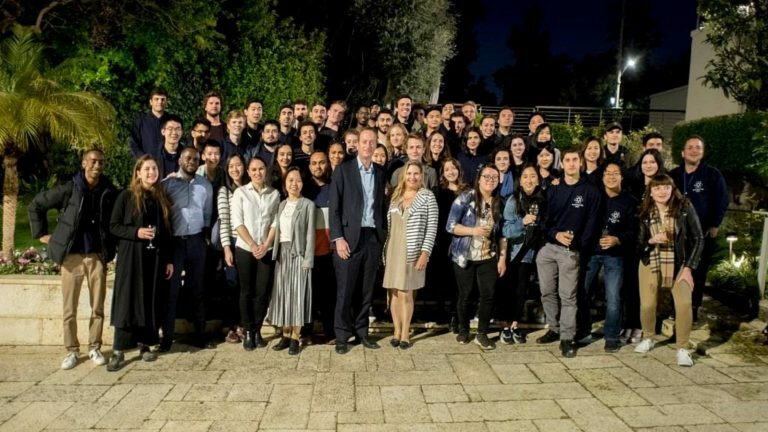 “This trip forms part of the gateway to the 10-week summer internship program in Israel that we also organize, which offers placements with the likes of the Technion, EDF Energy, and a wide variety of startups,” said Léon Wiederkehr, president of Imperial’s Israel Society, which led the trip. 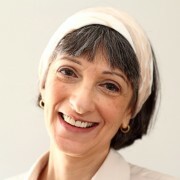 “I am glad to have contributed to the realization of a trip to Israel which allowed 52 students from different religions, cultures and nationalities to get to know Israel from the cultural, scientific and entrepreneurial point of view, with the goal of making students understand what makes a small country like Israel a strong player in the high-tech world,” said Barbara Coen, a graduate management student at Imperial College Business School and one of Israel Tech Trip 2019’s organizers.